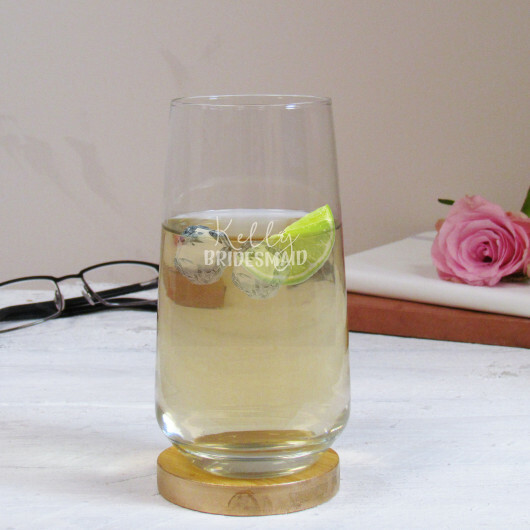 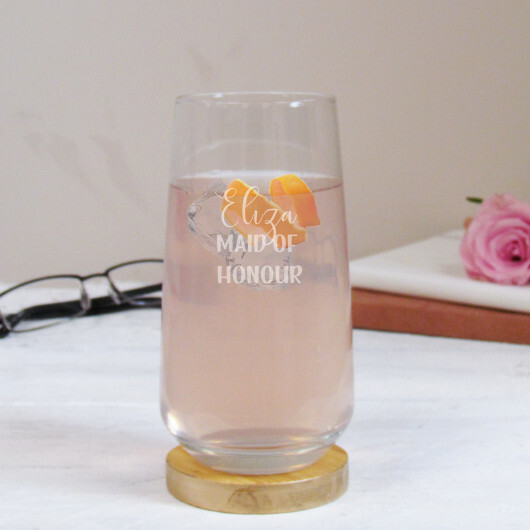 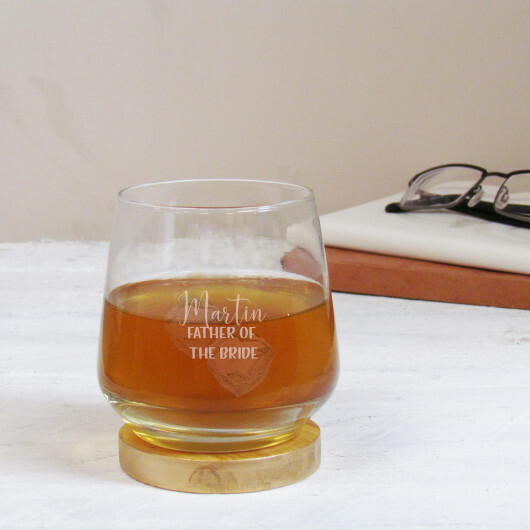 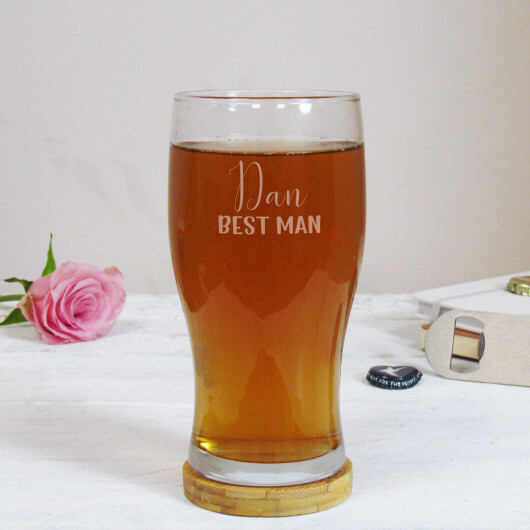 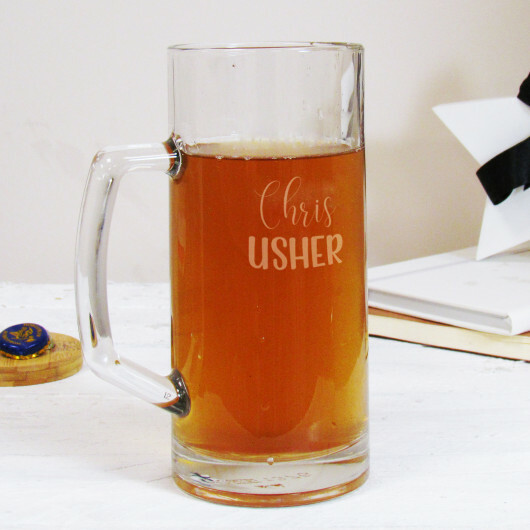 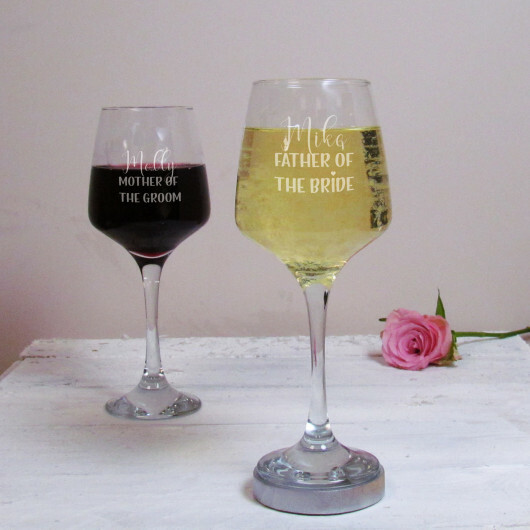 Why not add a personalised touch to your wedding day by purchasing some personalised glassware. 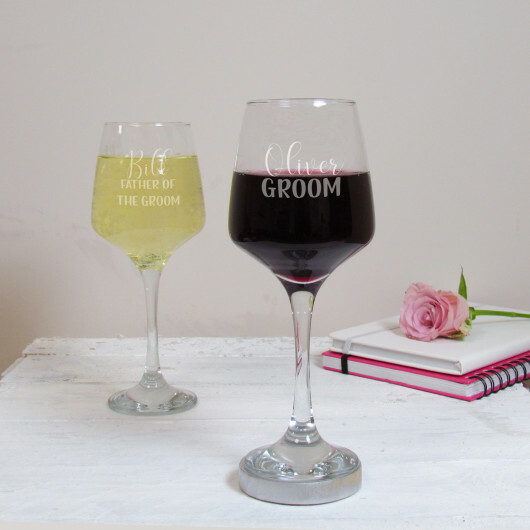 We can then personalise the item with a Name & Role in your wedding, the personalised glass can then be either incorporated into your table settings or why not give them as a gift to remember your special day. 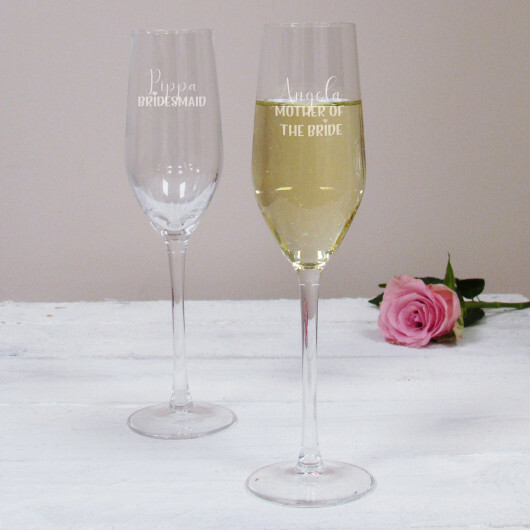 Each glass is personalised in our West Yorkshire workshop, so if you are looking for more roles please contact us we are happy to help with bespoke requests.